BATON ROUGE, La. (AP) — A new audit says Louisiana's health department may have paid as much as $85 million over 20 months for Medicaid enrollees who didn't qualify for coverage. Legislative Auditor Daryl Purpera's office released the audit Tuesday. 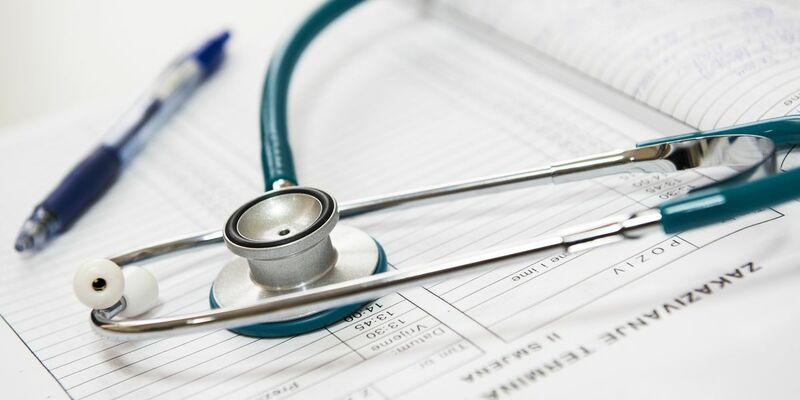 Auditors found problems with the department's use of wage data to determine eligibility for people enrolled in Louisiana's Medicaid expansion program. The report says the department relies on Medicaid recipients to self-report changes in their paychecks in the 12-month period between application for Medicaid and renewal of coverage. Auditors suggested more frequent checks of available state wage data. The health department says it follows a federally-approved verification plan for double-checking Medicaid recipients' income. But Health Secretary Rebekah Gee also says the agency is launching a new automated system to improve eligibility reviews.